Linear A tablet HT 87 (Haghia Triada) is apparently inscribed in Mycenaean derived Greek. 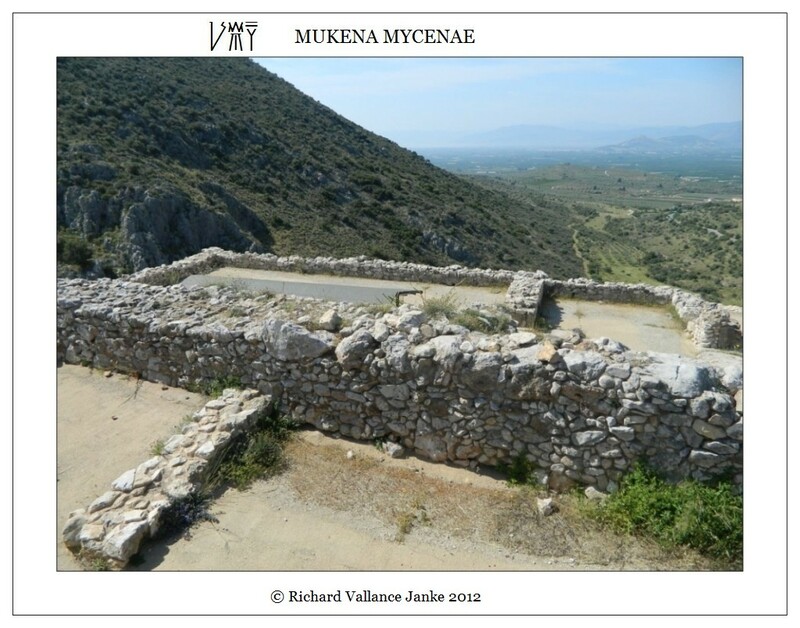 The literal translation and the free translation derived from it do make sense if we interpret the text as being Mycenaean derived Greek. The only word which is indecipherable is sa?supu -or- ni?supu. I cannot determine what the word is, since the syllabogram on the far left is left-truncated. It may be either ni or sa. On thing is certain: Prof. John G. Younger got it wrong. But it is probably an archaic proto-Greek word, which may mean something along the lines of “perfumed”, resulting in a translation “perfumed unguent”, of which 1 part is saffron. This makes sense in context. “ avec la menthe”& “ dans le village”, whereas in English they read as “with mint” & “in the village”. Take special note of the fact that, while the Norman French superstrata words in English, “mint” and “village” are (almost) identical to their Norman French counterparts, the grammar of the phrases is entirely at odds, because after the grammar of French, which is a Romance language, and of English, which is a Germanic, cannot possibly coincide. But here again, I must emphatically stress that English grammar is an entirely different matter than English vocabulary, of which the latter is only 26 % Germanic, but 29 % French, 29 % Latin and 4 % Greek, the latter 3 languages, namely, the superstrata, accounting for fully 64 % of all English vocabulary! We must always make this clear distinction between English grammar, which is essentially Anglo-Saxon modernized, and English vocabulary, which is only minimally Germanic. If we carry this hypothesis to its logical outcome, we can readily surmise that the same phenomenon applies to the Linear A syllabary. Where grammar is concerned, the Linear A syllabary is Old Minoan, i.e. the original Minoan language or substrate. Where vocabulary is concerned, Linear A represents an admixture of Old Minoan vocabulary, such as uminase, kuramu, kupa3nu (kupainu), tejare and nadare (all of which I cannot decipher) and of New Minoan Mycenaean derived vocabulary, such as makarite, mitu, sata, kosaiti and daminu on this tablet alone. The orthography of the latter words is not actually consistent with Mycenaean grammar, because constitutionally it cannot be. Once again, the grammar is always Minoan, whereas the vocabulary often falls into the New Minoan (Mycenaean derived) superstratum. In the case of makarite, it would appear that, if the word is dative in Minoan, the Minoan dative is similar to the Mycenaean, ending as it seems to in i. 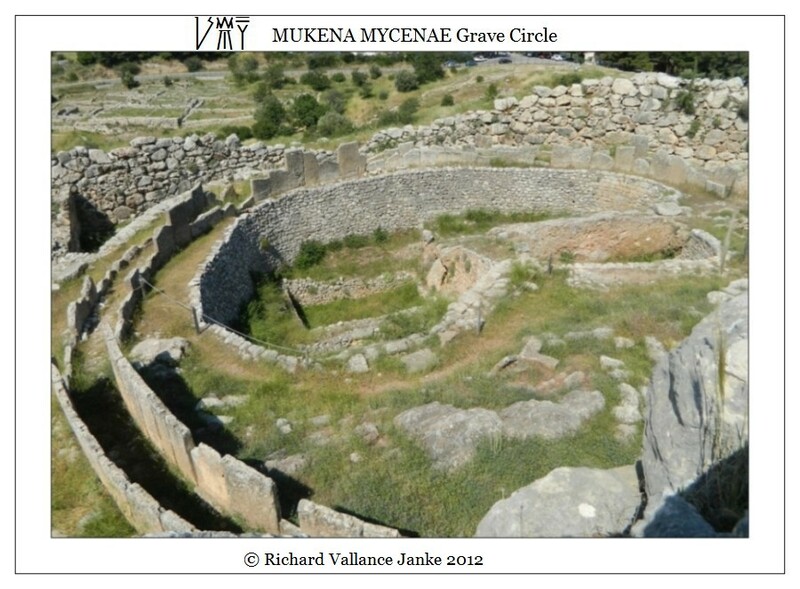 The ultimate te in makarite appears to be the Mycenaean or ancient Greek enclitic te (and). In the case of mitu, which is mita and feminine in Mycenaean Greek, it would appear that the Minoan word is either masculine or that in this case at least, it is instrumental, meaning “with mint”, in which case the Minoan feminine instrumental appears to terminate with u. The word kosaiti appears to follow the same lines. The first two syllables, kosai, apparently are Mycenaean, but the ultimate ti is Minoan, and once again, instrumental (plural). Again, daminu appears to repeat the same pattern. 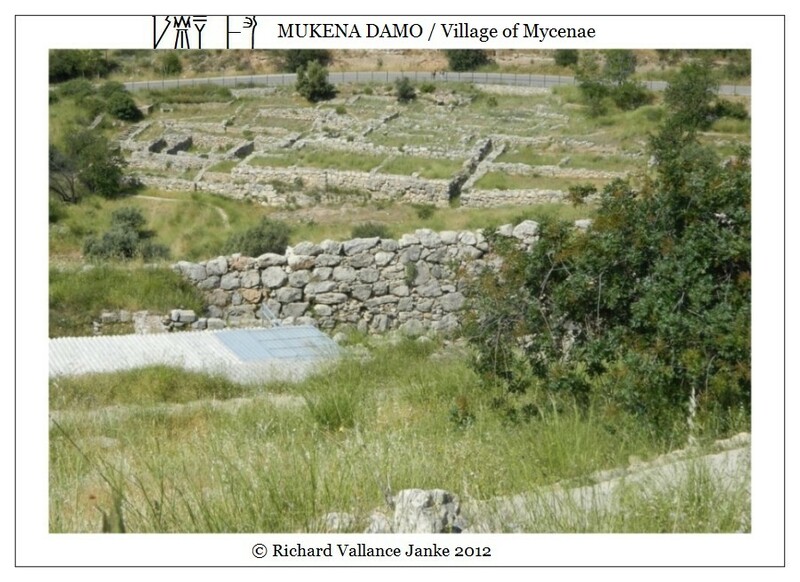 The word damo is masculine (or neuter) in Mycenaean. But the ultimate is inu here, which appears to be the Minoan locative, inu. To summarize, we must make a clear-cut distinction between any New Minoan vocabulary on any Linear A tablet, and its orthography, which must of necessity follow the orthographic conventions of the Minoan language, and not of the Mycenaean, from which any such words are derived. I intend to make this abundantly clear in subsequent posts.